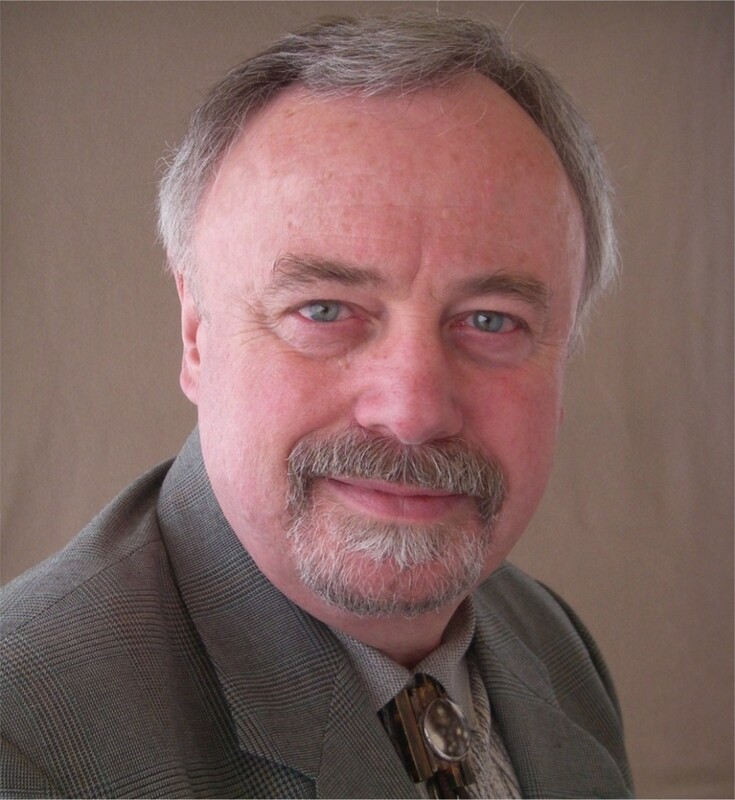 Stuart is the current President of Community Mediation Calgary Society (CMCS). Stuart has served on numerous Boards including the Alberta Association of Registered Nurses (AARN), as a Public Representative; Alberta Arbitration and Mediation Society (AAMS), as a Director and President; and the Federation of Calgary Communities (FCC) as a Director. He has volunteered as a mediator with CMCS since the formation of the society in 1992, with many assignments focused on assisting Board Directors to deal with contentious issues. Stuart has also developed and taught courses in Conflict Management and Dispute Resolution aimed at training new mediators; and for over a decade held the national designation, Chartered Mediator (C.Med.) before retiring after 25 years in the field of conflict management and dispute resolution.